Our fully qualified Category E1 Accredited Certifiers will come to your home in any Greater Sydney suburb and inspect your pool barriers for compliance with the appropriate Standard. Most swimming pool and/or Spa owners want to know that their pool enclosure is compliant. If you are selling or leasing out your home with a pool or spa, you will need a qualified and Accredited Certifier to carry out an inspection of the pool enclosure so that a Certificate of Compliance can be issued to you for inclusion in your Sales or Lease contract. When you buy or install a swimming pool or spa you do so for the fun and enjoyment this gives your family – however pool owners should remember to be Pool Safe and to do that, we recommend you organise an inspection of your pool barriers to make sure that the barriers are secure. What is a Swimming Pool Certificate of Compliance Sydney? In NSW, a Swimming Pool Certificate of Compliance is a Certificate that can only be issued by an accredited certified inspector after your Swimming Pool or Spa has been inspected and deemed to comply with the appropriate Australian Standard. (either AS1926.1-1986, AS1926.1-2007 or AS1926.1-2012). What happens if my Swimming Pool does not comply? 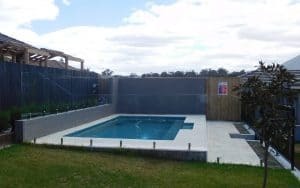 In NSW, a Certificate of Non Compliance is issued to pool or spa owners whose pool enclosure has existing non compliances but they wish to sell their property without rectifying those non compliances. A Non Compliance Certificate is valid for 12 months and is used by pool owners to facilitate a sale of your property. When you market & sell your Property with a Non Compliance Certificate, the purchaser is the one to rectify any issues necessary to achieve Compliance. The purchaser has 90 days from settlement to complete the works, after which time your local Council will follow up and has the power to issue works orders. 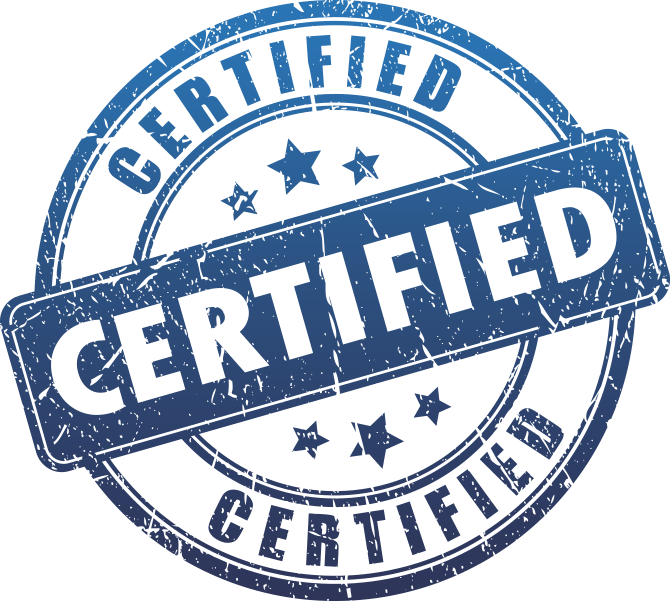 Without one of these Certificates you might lose your sale or lease. All leased houses with a pool must have a Compliance Certificate issued by an Accredited Certifier . If you don’t have one it can delay your sale or tenant occupation of your property. 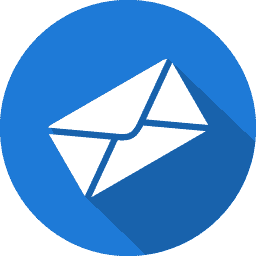 Please don’t wait until your tenant gives notice as any hold ups could result in lost rent. Prior to a formal inspection, maximise your chances of success!! Pool Gate: Your pool gate must be outward opening, to the correct minimum height of 1200mm and be capable of self-closing and self-latching from any open position. Protruding hinges must be capped with 60 degree angled splay and gate release must be 1500mm above the ground. NEVER PROP YOUR POOL GATE, especially for your pool inspection! Climbing Hazards: Check for objects on your property that are within 1200mm of your pool barrier, outside the enclosure. Things such as plant pots, chairs, rocks and so on must be moved away from your pool barrier. Vegetation: Substantial plantings where branches can be used as a foothold or handhold must be located outside the clear zones of the pool barriers. The depth of the clear zone depends of the Standard applicable and where the plants are growing, but ranges from 300mm to 900mm. What’s inside your Pool Enclosure: Your pool enclosure should contain only your swimming pool or spa and associated items such as a fixed slide, a shade structure and your filtration equipment. Items that must be removed are clothes lines, BBQ’s, dining tables and other items meant for entertainment purposes. Pool owners should be aware that the State Government does have a mandate to carry out spot inspections and they can issue fines for non-compliance to any pool owner whether you have a Non Compliance Certificate or not. Anyone can make an anonymous formal complaint about any swimming pool or spa and that complaint is required to be investigated, so for many reasons pool owners must be vigilant in ensuring that their swimming pool or spa does comply with safety Standards. Need advice? About to purchase a property with a pool? Call our Certifier on 0400 248 448. What if I prefer to sell my home with a Compliance Certificate? If your pool or spa is found to be non-compliant , we will advise you exactly how to rectify any issues. Where non compliances are present, all owners will receive a comprehensive Report (Notice to Comply) detailing all non compliances and offering suggestions as to how to rectify these issues in a cost-effective way. A follow-up re-inspection by the inspector will confirm that the rectifications are successfully completed and a Certificate of Compliance would be promptly issued, with an expiration date in three years. Just contact your Certifier before the Certificate expires to organisation a re-inspection and issuance of a new Certificate. How do I get a Pool Certificate of Compliance in Sydney? The first step is to contact us at POOL CERTIFY on 0400 248 448 or send an email to hello@poolcertify.com.au to organise for an Accredited Certifier to carry out an inspection of your pool gate and your fences & surrounds to ascertain that they meet with the applicable Standard for compliance to be achieved. We find that many home owners have taken for granted that the backyard pool is safe because it has been surrounded by a barrier, however to be sure that the barrier is in fact compliant, contact POOL CERTIFY today to organise your Certificate of Compliance. Pool enclosures that fail to meet the Standard appropriate to the age of the pool may be required to be upgraded to meet the current Standard. However our Certifiers will ensure that wherever possible owners have the right to apply the saving clauses that may be available where your pool was constructed prior to 2008. Don’t wait, act now.